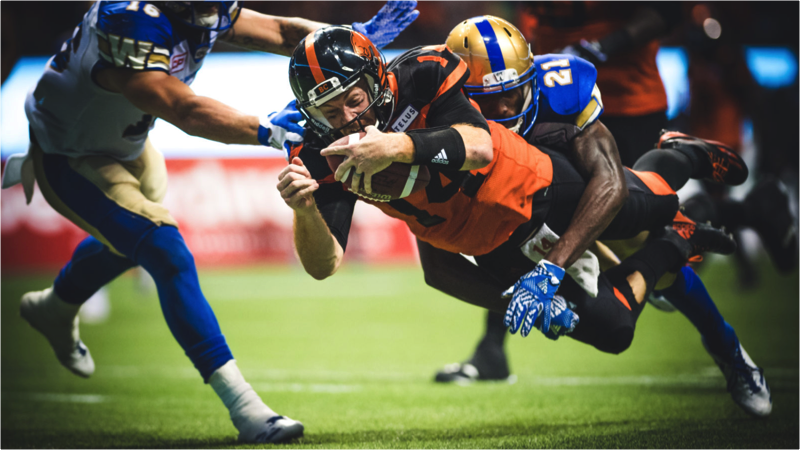 With the offence in need of a massive turn around and wily veteran Travis Lulay inching toward 100 per cent health, many observers have been asking the inevitable question: is a change at the quarterback position on the menu for Saturday’s rematch with the Winnipeg Blue Bombers? 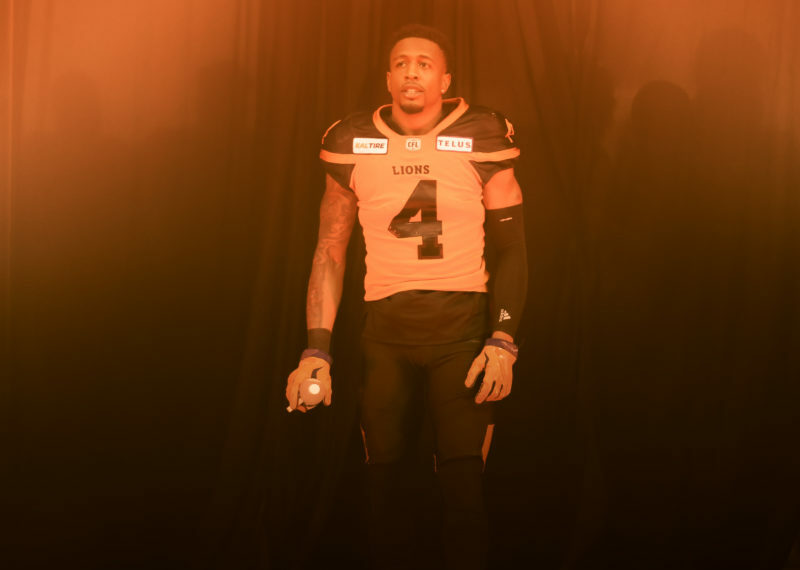 However, as Lulay and head coach Wally Buono held court with the media following Tuesday’s practice two things were clear: they still won’t rush it when it comes to Lulay’s surgically repaired knee and hope has not been lost for Jonathon Jennings. 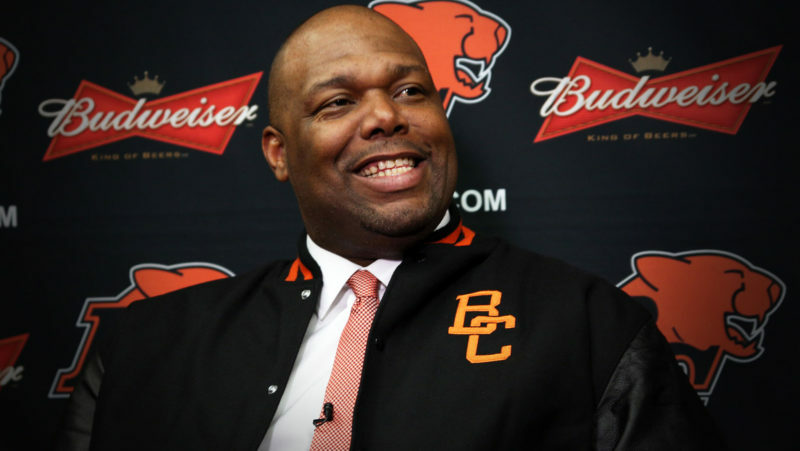 “Right now if I had to name a starter, it would be Jonathon,” explained Buono. This comes on the heels of both another loss and Lulay’s Monday check-up with Team Doctor Bob McCormack. Nine months after surgery to repair severe ligament damage in his knee, the 34-year pivot remains cautiously optimistic but echoed the feelings of Buono in terms of not rushing back and using the long practice week to his advantage. “That’s just been part of the weekly routine is checking with the doc, making sure I’m continuing to make progress, having him ask me questions about what more functional movements I was able to do, how the last week went and all of that,” said Lulay. Lulay and Jennings pretty much split the first-team reps on Tuesday with Cody Fajardo getting some work in with the starting offence at the end. 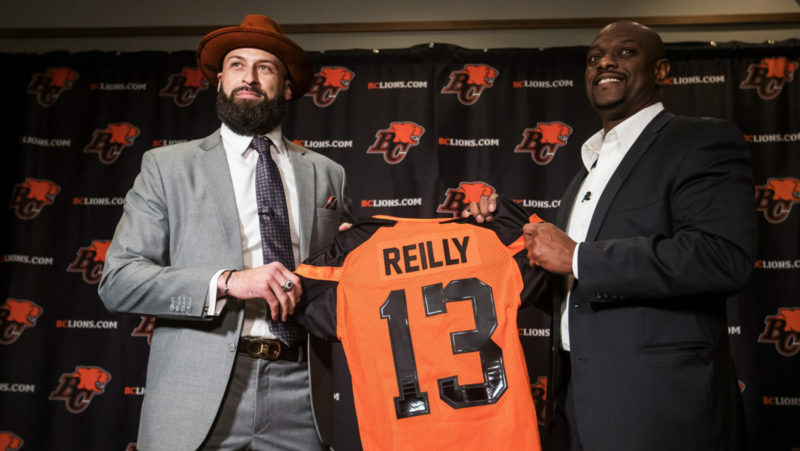 Further to the discussion about his rehab and should be ready to start behind centre, the 2011 CFL Most Outstanding Player acknowledged the important thing is he has yet to have any setbacks in his rehab. “I think I’m making progress every week,” added Lulay. The typical recovery time for an injury severe as this is 9-12 months, so you can understand both Lulay and the doctors’ mission of taking it one week at a time. The important thing is he continues to feel good in these practice situations. “I’m trying to close that last five per cent gap to be fully game ready,” explained Lulay. And even if he isn’t quite ready to go, number 14 will be valuable in the quest to help Jennings re-discover some of the magic he showed earlier in his career. As the mentor always reminds the young pup, anyone who has played the position will face this kind of inconsistency at some point in his career. 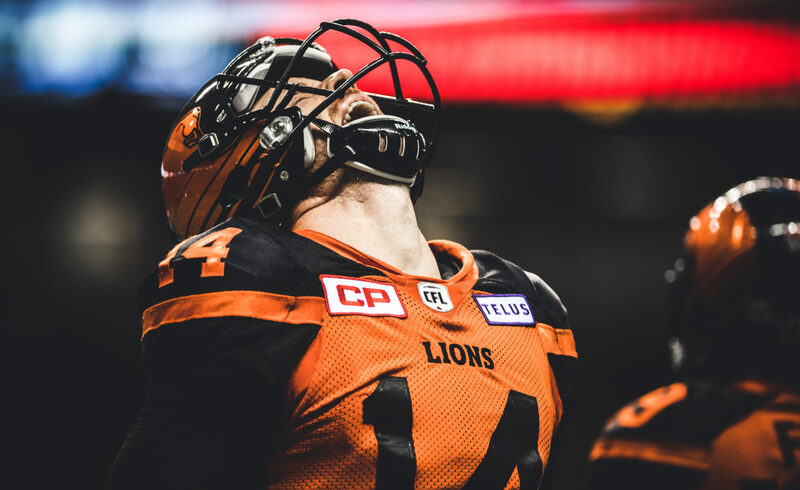 “We say it all the time, but it’s just so true: you probably get more of the credit when you win that you deserve and more of the blame you deserve when you lose,” said Lulay. Although a major detriment to your team’s success, it can’t all hinge on the quarterback. Buono has been part of many different teams in his day and challenges every position group to do their part in snapping out of it. “My concern is the fact we’re not consistent,” added the head coach. Every player on offence knows they have to be better as a unit no matter who starts at quarterback. No matter who that may be, the confidence level will remain the same. “Absolutely, man,” said receiver Shaq Johnson. As they say in the entertainment business, stay tuned.